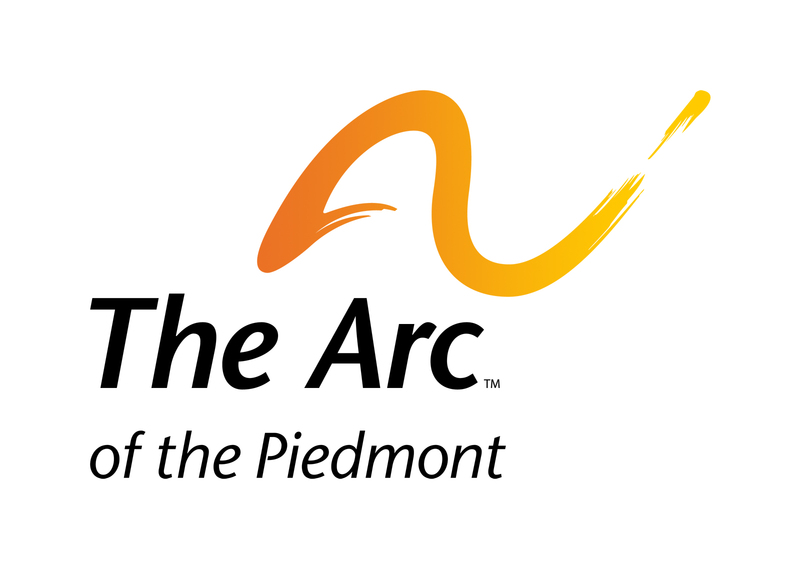 The Direct Support Professional (DSP) for The Arc of the Piedmont is responsible for the implementation of person-centered plans through teaching and assisting the people we support in a community based residential setting, or in one of our Adult Activity Program settings. DSP’s maintain required documentation and reporting, assist with personal care as needed, foster a warm and caring home environment and initiate in-home and community based recreation activities. A high school diploma or equivalent is required and, as always, we seek creative innovative individuals with an eye towards providing the greatest quality of life possible for the people we support. Part-time, 24 hours. Fri. and Sat. 12-8p in Charlottesville, and Sunday 8:30a-4:30p in Crozet.